Do you have a neighbor watching over your house during the holidays? There are several safe ways to allow temporary access into your home. You may prefer key fobs or temporary access codes. But you also have the ability to open exterior doors with automated locks, as well as your garage door using a Z-Wave device. Don’t forget to set activity alerts on your doors so you know when someone has entered and left your home. 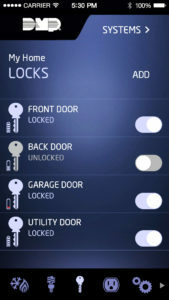 You can then double-check things are locked up securely with the Virtual Keypad App. 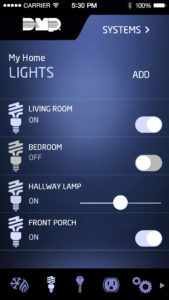 For more information on Z-Wave devices, feel free to give us a call.